Marshall "Mickey" Neilan (1891-1958) was born in San Bernardino, California. In his youth he attended school only sporadically, periodically dropping out to work as a messenger boy, office boy or blacksmith's helper. In 1905 he acted with the Barney Bernard Stock Company in San Francisco. He quickly tired of acting and changed jobs frequently before becoming a car salesman for the Simplex Motor Car Company in Los Angeles. After meeting members of different film companies, he was urged to try movies. Kalem hired him as an actor around 1910 or 1911; he was soon paired with actress Ruth Roland, and one of his first documented films is "Accidents Will Happen" (1912). Neilan then met Allan Dwan and left Kalem for the American Film Company. His first film with American was "The Reward Of Valor" (1912). At the end of 1912, Dwan was fired by American and Neilan followed him to Universal, where Dwan gave him his start as a director. In 1913 Neilan accepted an acting job from D.W. Griffith at Biograph. There Neilan appeared in such films as "Classmates" (1914) and "Men and Women" (1914). In 1914 he returned to Kalem, where he acted with and directed Ruth Roland, and made the popular "Ham and Bud" series. When his contract expired, Neilan returned to acting and appeared with Mary Pickford in "Rags" (1915) and "Madame Butterfly" (1915). He then joined the Selig Polyscope Co. and acted in, directed and wrote such features as "The Country God Forgot" (1916) and "The Cycle Of Fate" (1916), as well as several short comedies. 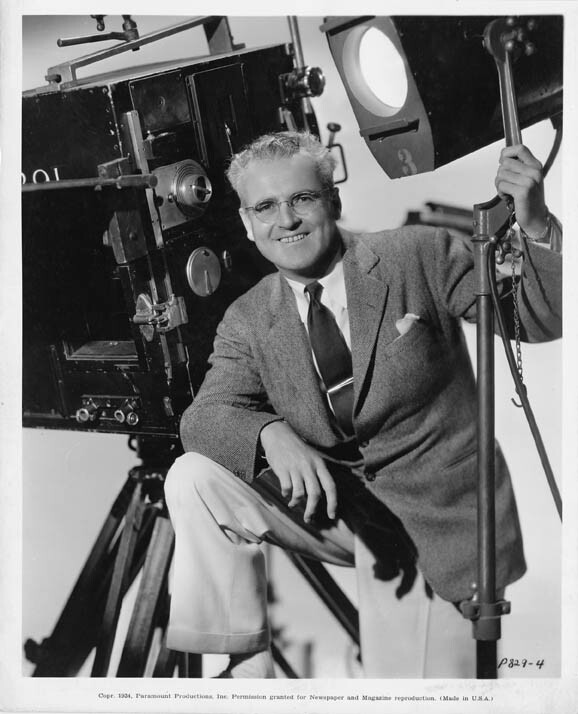 He was hired by Paramount to direct Blanche Sweet (who became his wife in 1922), and then directed Mary Pickford in some of her most successful films, including "The Little Princess" (1917) and "M'Liss" (1918). Neilan's success continued into the 1920s, but after the advent of sound films, he found it difficult to get work and filed for bankruptcy in 1933. His last film as a director was "Swing It Professor" (1937), and his last appearance on film was in "A Face In The Crowd" (1957). Neilan also dabbled in television writing in the mid-1950s. The Marshall Neilan papers span the years 1925-1958 (bulk 1947-1958) and encompass 1.3 linear foot. The collection consists of production files for unproduced films, and subject files. The files for unproduced films contain outlines and research for several projects, the most extensive being for "The Hand Of God." There is also material for two television series developed by Neilan. There is no information about any of the films Neilan directed or acted in. The subject files contain a small amount of correspondence and extensive drafts of Neilan's memoirs. Of interest is correspondence with D.W. Griffith and his family, and an excerpt of Griffith's autobiography. Gift of Charles “Buddy” Rogers, 1983.